In the NBA, LeBron is playing some incredible basketball right now — EVEN THOUGH HE HAS A BROKEN NOSE!!! Now LeBron is out there wearing a protective mask, but it’s a mask unlike anything we’ve ever seen. It’s all black, and makes LeBron look like Zorro. LeBron and the Heat took on the Knicks last night, with LeBron behind the mask, and he used whatever superhero fuel he’s getting from the mask to completely obliterate the Knicks. Miami 108, NY Knicks 82. Elsewhere in the NBA, it didn’t take long for former all-star Danny Granger to find a new job. It’s almost as if any player who has any recognition seems to always wind up on the Los Angeles Clippers. They are stock-piling assets as they make a run to win the loaded Western Conference. Granger is a bit of a mystery chip, as he could either be fantastic or go down with a season-ending injury at any time (that’s basically his history thus far.). Having a sharp shooter like Granger , however, if even to play just 10 – 15 minutes a game, is a valuable commodity. In the NFL, it looks like there is a decent chance that the playoffs might expand to 14 teams as early as 2015. The NFL playoffs make a ton of money, and draw a staggering amount of viewers. Everyone loves football, but they love it even more when the game is do-or-die. So the NFL is thinking… why not add more of those games? The risk being that even having one more playoff team in each conference could diminish the value of the regular season’s drama. The NFL is a very well packaged piece of entertainment: a thrilling regular season, only the best-of-the-best get a playoff spot, and the best 4 teams in the league have to play one fewer game to get into the playoffs. There is a huge reward for playing well in the regular season. Having more playoff teams might encourage teams to slouch every now and then. In the NBA, the Internet is a muck with rumors that the league is considering adding a 4-point line! It’s an interesting idea and you can imagine players launching super deep shots to get their team back in the game. While some may think that would make the game look a little silly, and completely alter the strategy, others view it as just another exciting element to watch. 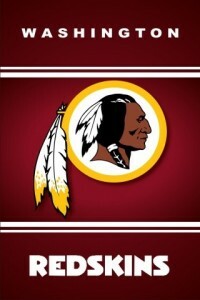 The League, however, has tried to squash these rumors, saying that they aren’t truly considering it. Plus, there hasn’t exactly been an outcry from fans that the game is “missing” a 4-point line. Perhaps this is just internet chatter that every single talk show jumped on yesterday. Elsewhere in the NBA, the Philadelphia 76ers have bought out former Pacers star Danny Granger’s contract forcing a once promising all-star to now look for a job. There is news that he is being actively pursued by the Clippers and the Suns, however, many are wondering why Granger isn’t being courted by the Heat — given that he would provide athleticism and give the Heat some inside tips on their only main foe of the post season: The Pacers. It will be interesting to see where Granger winds up. And the controversial news of the day was in Arizona where Arizona is potentially working on a bill that would give all Arizona store owners the right to refuse service to anyone — namely homosexuals. 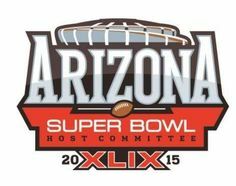 The NFL has stepped in and said that if Arizona tries to pass this law, the league will not grant them the Super Bowl next year. With all the positive media attention surrounding openly gay football player Michael Sam, it’s hard to imagine a situation where he’d be in state where business could deny him service. It will be interesting to see what move Arizona makes. The NFL has said they will potentially enact a rule that penalizes players for using the N-word. If this does go through, the question buzzing around the sports world is whether it’s up to the NFL to enact this rule and whether the League should extend the rule to other inappropriate behavior such homophobic slurs. The other big question is what is going to happen to the team name Washington Redskins as many feel that “Redskins” on a team logo is just as offensive. 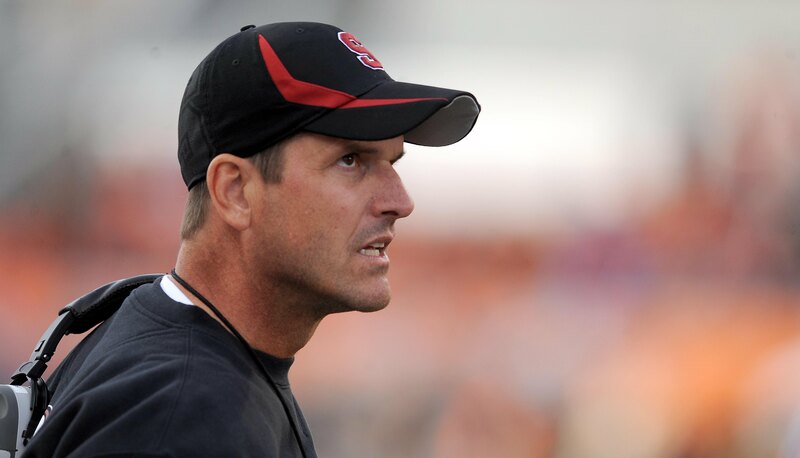 Plenty of rumors were swirling around the League the last few days concerning the “almost” trade of San Francisco 49er head coach Jim Harbaugh going to the Cleveland Browns. The trade did not happen but the real issue is whether or not Harbaugh wants to stay in SF and whether the front office will let him. Apparently there’s tension between the front office and Harbaugh. Harbaugh wants a new contract that pays him at a comparable rate to one of the best coaches in the League and the Niners don’t necessarily agree as the Team hasn’t won a Super Bowl with him yet. In an attempt to fall in line with other sports worried about concussions and other player health issues, Major League Baseball has instituted a rule that will alter one of the iconic moments of the game. From this point forth, there will be NO more collisions at home plate between a base runner and the catcher. However, there is one exception — if the catcher steps in front of home base (toward 3rd base) to get in the way of the runner headed home. The catcher then is obstructing the runner’s path, and a collision is necessary. Prior to this, runners would slam into catchers to try and make them drop the ball and be ruled safe. In college football, there have been a lot of question marks about star South Carolina defensive end Jadeveon Clowney. He is a beast of an athlete, but he had a lackluster season at South Carolina, and now many pro scouts are wondering if he has the drive to make it in the NFL. Clowney still feels like he should be the #1 pick, and it’s actually pretty tough to pass him up if you are a team like the Houston Texans or the St. Louis Rams picking #1 and #2 respectively. On Monday, however, Clowney tried to prove his critics wrong and ran the fastest 40-yard dash time out of all the defensive linemen. This may not matter much to most casual fans, but scouts take a real interest in these numbers. In the NBA, when Metta World Peace was cut by the Lakers at the end of last season, the New York Knicks picked him up thinking he could be a quality defensive veteran addition. 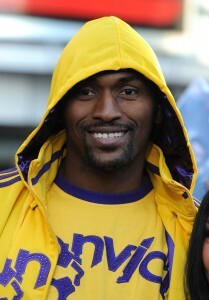 Unfortunately, Metta World Peace didn’t do much for the Knicks, and on Monday, the organization cut him. 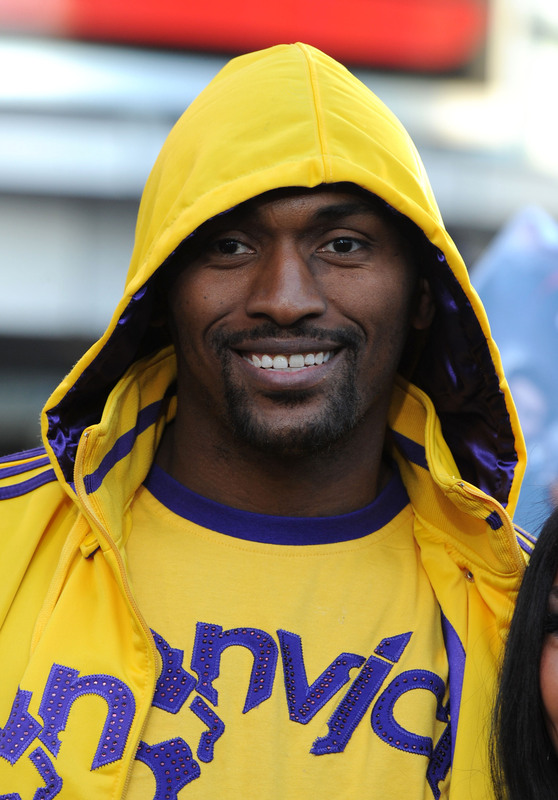 There is a chance that the Lakers may re-sign him at a bargain rate, a contender might pick him up, he’ll retire or perhaps even play overseas…after all, he is Metta World Peace. The Daytona 500, considered the Super Bowl of Nascar, has been plagued in years past by weather delays, potholes, and a number of other problematic occurrences. This year was no different, as it was pouring rain on Sunday. There was a 6-hour rain delay. When the race resumed, the lead kept changing. Even Danica Patrick led the race for a lap. Unfortunately, Danica crashed soon after. Although it was a safe crash. 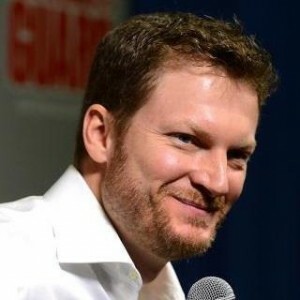 But, when all was said and done, Dale Earnhardt Jr. grabbed 1st Place to win the Daytona 500. Sunday marked the last day of the Winter Olympics in Sochi. There was certainly some riveting entertainment. all week and lots of buzz on medal counts as it’s considered a source of national pride to see which country captures the most medals. The United States did not get that honor this year, but rather the host country Russia secured the bragging rights for the most number of medals. In the figure skating competition, we saw some controversy surrounding the medalists. 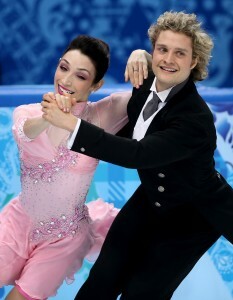 Many thought that the three finalists were not necessarily the best skaters overall and blamed the judges. Apparently a few of the judges had questionable resumes and to make matters worse, the scoring is anonymous. Many people are upset and want the system of scoring changed. The Russian skater, Adelina Sotnikova won gold, South Korean, Kim Yu-na silver, and Italy’s Carolina Kostner bronze. At noon on Friday, the United States will take on Canada for the chance to compete in the gold medal game. This matchup will be worth watching as these teams are huge rivals. 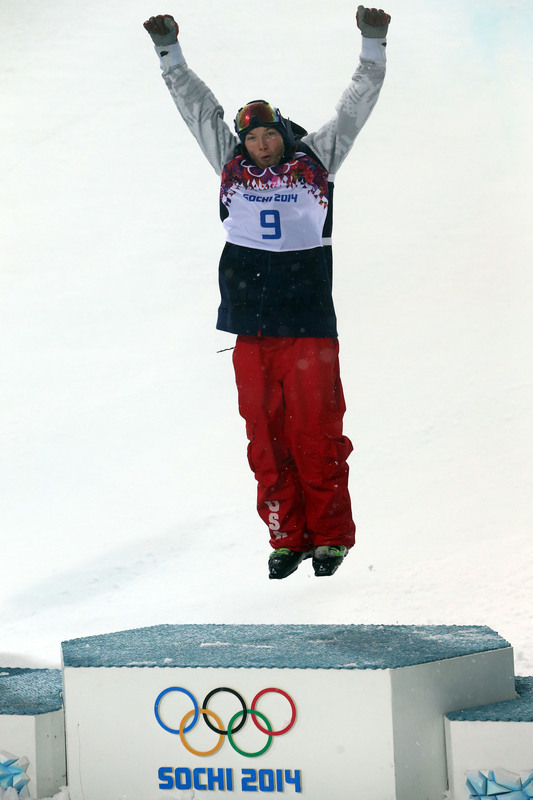 In a sweet story from the Olympics, the U.S.’s David Wise won gold in halfpipe skiing. 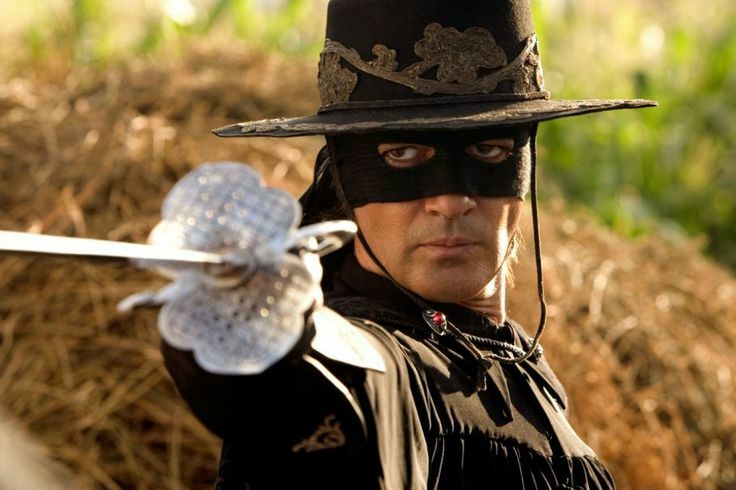 He was exciting to watch, but what’s most interesting is the talisman he keeps in his pocket. Wise always keep an ugly rock in his pocket shaped as a heart. He needs it and his wife brought it to him in Sochi to put in his pocket during the event. Wise said he likes it because it reminds him of her — that he always loves her. In an exciting day of skiing, Ted Ligety dominated the giant slalom event in Sochi and won gold. He is the first American man to win two Olympic gold medals in Alpine skiing. His first gold came in 2006 at the Turin games. Finally, CBS is shaking up its line-up of their Sunday NFL show. They decided to add a fresh face to the mix and eliminate some characters that audiences have grown tired of (hence, the poor ratings compared to Fox’s pregame show). 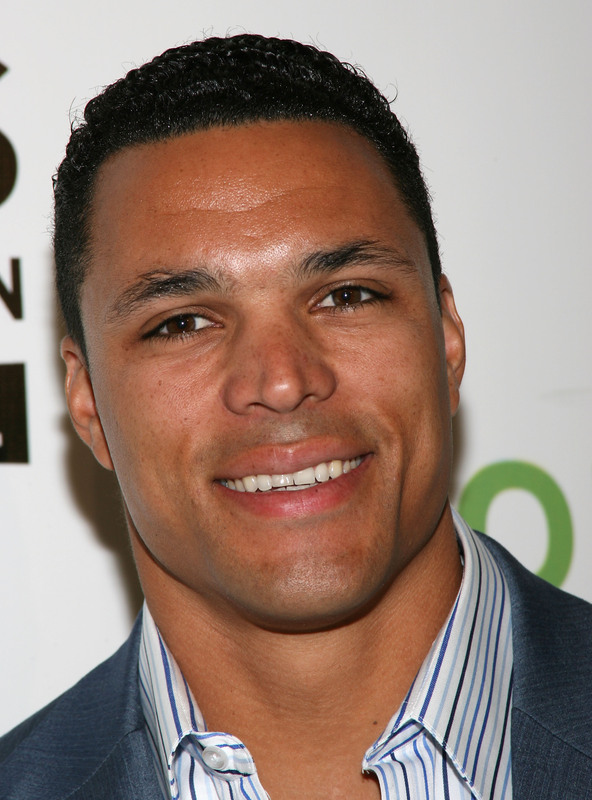 It looks like future Hall of Famer Tony Gonzalez will join the broadcast. That gives audiences a fresh perspective on the game — they get to hear analysis from a guy who was just playing a year ago. He knows the modern game. Gonzalez will be joined by James Brown, Boomer Esiason, and Bill Cowher. Should be a great show. The U.S. has always looked up to Canada and Russia in ice dancing, but this year Meryl Davis and Charlie White made history for the United States, capturing USA’s first gold medal in ice dancing. It was truly beautiful to watch. After 62 years, Team USA finally ended a drought and brought home a bronze in the two-man bobsled. In the NBA, it was all-star weekend, which is essentially when the whole league takes a break. There was a lot of criticism surrounding the weekend, as fans don’t think that the all-star game is very entertaining. The players don’t try at all (save for maybe the last few minutes) and are just there to party. Some compared it to the NFL’s Pro Bowl where the players essentially play flag football. There is always the Slam Dunk Contest, however, and while it’s been disappointing the past few years, you never know when you might see something magical. This year they switched up the format pitting 3 dunkers in the East vs. 3 Dunkers in the West. They had elimination 1 on 1 “battle” rounds, meaning if you lost your battle round, you were out. It came down to John Wall (East) vs. the Kings Ben McLemore (West). McLemore came out with Shaq, put him in a tall king’s throne and jumped over him for the dunk (albeit on the second try). The crowd went crazy, but then John Wall jumped over the Wizards mascot, grabbed the ball from him in mid-air, pumped, and slammed home a reverse jam ON THE FIRST TRY!!! The crowd went wild during Wall’s victory dance. It was a clean sweep for the East. In the NBA, Steve Nash hasn’t done much in his two year tenure with the Lakers. He has played in only 60 of 135 games, and the Lakers haven’t even been anything close to a contender. 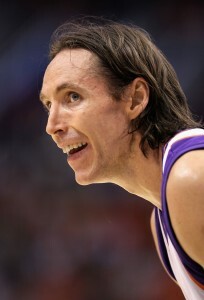 But Lakers GM Mitch Kupchak said that he has absolutely “no regrets” about bringing Nash to town. 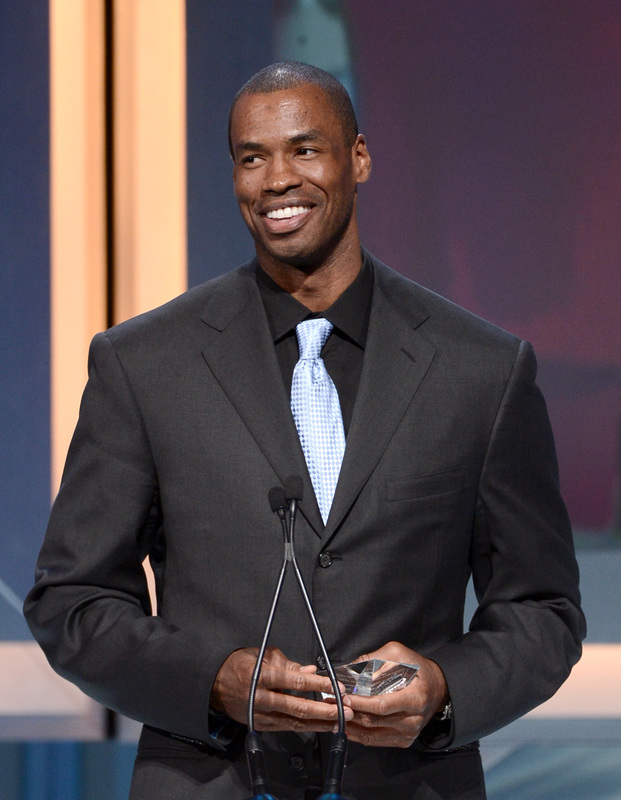 Kupchak said at the time, they thought they had a two-year window to go for a championship. Kobe was healthy, and the Lakers got the big signing of Dwight Howard. So they thought with Howard, Nash, Kobe, and Pau Gasol, plus some veteran bench presence, they could make a go for it. Clearly, things turned out differently, and Nash has been battling injuries almost every day. He’s 40, and might be at the end. But the Lakers are hopeful that they will still get some value from him — even if it’s a trade for a draft pick. In hockey, the U.S. team isn’t appearing that strong this year, but they had an excellent comeback showing Thursday versus Slovakia. The U.S. crushed Slovakia 7 to 1 and looked like a completely different team — one to be reckoned with. 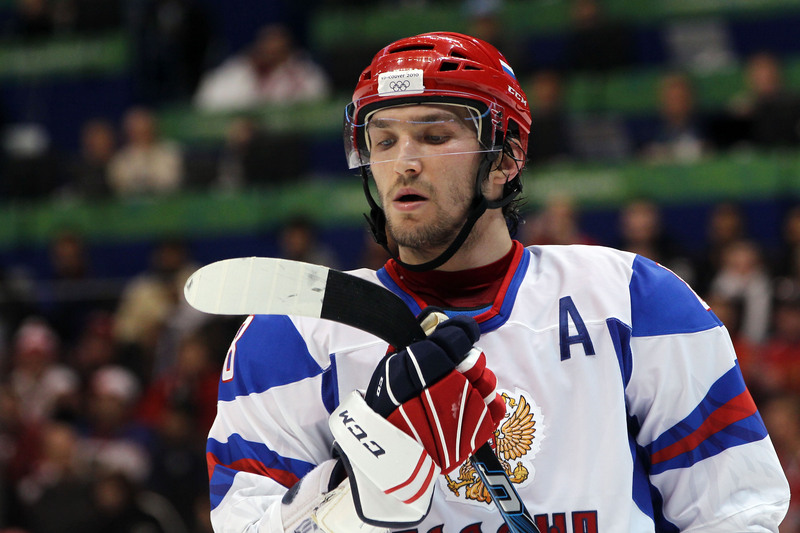 Now they will really get a chance to prove themselves as their next opponent is Russia, who has the biggest celebrity in the Olympics: Alex Ovechkin (of the Washington Capitals). The U.S. would love to get the upset. And finally, in what isn’t exactly sports, but still something that the sporting world looks forward to: the Sports Illustrated Swimsuit issue. For the last two years, Kate Upton has graced the cover, but this year, they decided to pass the torch to….3 girls: Chrissy Teigen, Nina Agdal, and Lily Aldridge. You may not have heard of them, but expect them to be on a lot of talk shows in the coming months. In college basketball, undefeated Syracuse faced a tough test heading in to face the Pittsburgh Panthers in Pitt-land. The crowd was raucous, and even though Syracuse is #1 and Pitt is #25, the Pitt Panthers were favored in this game. Why? Because Pitt beat Syracuse in Syracuse earlier this season, AND they’ve won 9 straight at home against the nation’s Top 5 teams over the years. Pitt did beat up on the Orange, and led by one with just 4.4 seconds to play. Syracuse had the ball, but they would have to go the length of the court. They gave it to their star freshman Tyler Ennis, he dribbled up and launched a deep 3 for the win, and… BANG!!! He got it. Syracuse gets the win and stays undefeated. Syracuse 58, Pitt 56. In college football, Michael Sam is still in the news after coming out as gay. Everyone has been extremely supportive of Sam, as he is truly an inspiration. Now it looks like the brands are lining up offering him sponsorship deals. Apparently, Sam said, that every time he is on the phone, some company is calling with an offer. And these include many offers from Fortune 500 companies. Many of these companies have major LGBT initiatives, and feel that Sam is the perfect spokesman. What a fantastic story. And finally, in the baseball world, it looks like this is the end of an important era in New York. Derek Jeter said he will retire at the end of the 2014 season. This will be his last year, and he is truly one of the greatest sportsmen to ever play the game. Jeter has been battling injuries the past few seasons, and while he has still occasionally come up as clutch for the Yanks, he is likely looking at getting cut at some point. He probably doesn’t want to play for another team, and will take his final lap around the league this season. 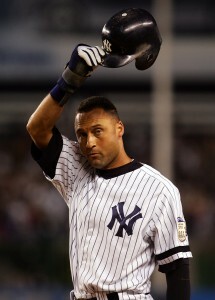 Jeter will most definitely be an important presence in the baseball world after his career.